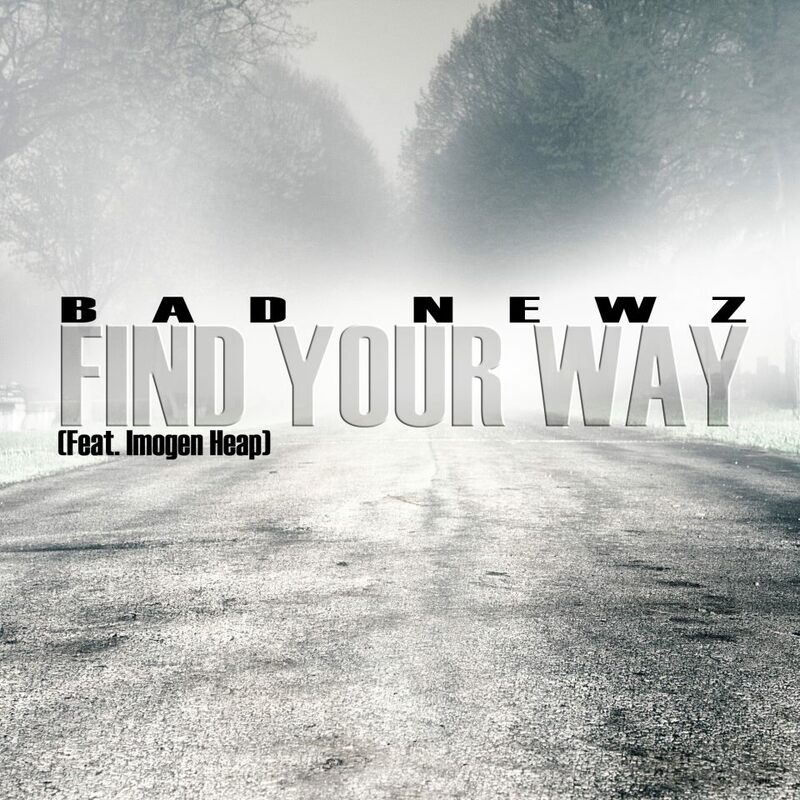 "Find Your Way" is Toronto emcee Bad Newz's debut single from his first full-length mixtape Dirty English. Featuring the voice of British electronic/pop sensation Imogen Heap, it's a different approach for the boastful lyricist with the cocky internal rhyme flow. He visits new topics of love and self-doubt alongside Heap's silky vocals and producer Sin's layers of boom-bap, never abandoning his classic, complex delivery.